On June 2, 2017, Heather Dial, 46, of New Canaan, CT was charged with forgery and larceny for allegedly stealing and cashing a check in her ex-husband's name. 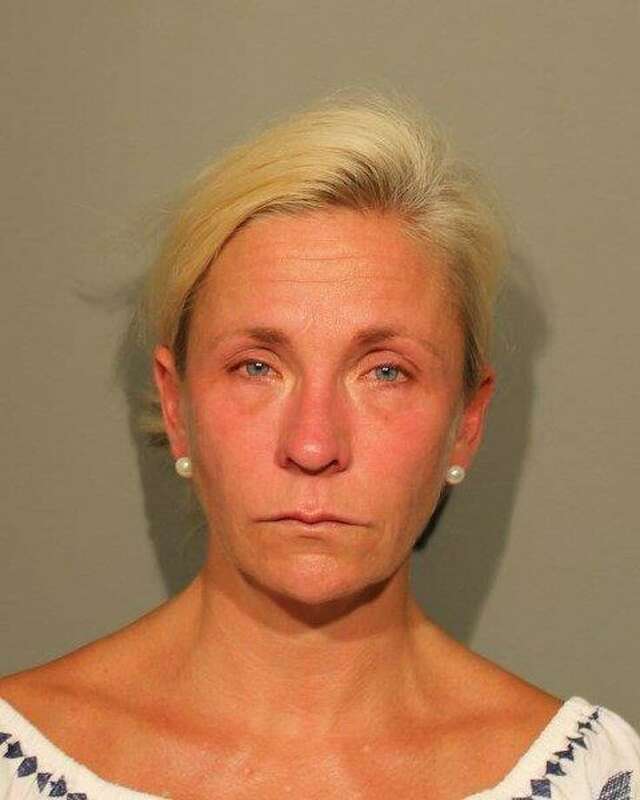 NEW CANAAN — A 46-year-old New Canaan woman was charged with forgery and larceny after allegedly stealing a check for almost $89,000 in her ex-husband’s name. Police took a complaint of a missing check on May 11 around 7 p.m. According to the victim, a check for $88,917.26 had been sent to an old address where mail was being forwarded to his former wife’s new home on Juniper Road. The check had been cashed and deposited into another bank account, police said. The victim showed the police a photocopy of the check where his name was forged in order for the check to be deposited. The victim said he thought the signature was forged by his ex-wife, Heather Dial. Police investigated and obtained a search warrant to access Dial’s bank records where they found the New Canaan woman had made a deposit for the same amount as the stolen check on May 4. Nearly all of the money had since been withdrawn and could not be accounted for, police said. Police determined the check in question was the stolen check and obtained a warrant charging Dial with second-degree forgery and first-degree larceny. On June 2 around 11:45 a.m., Dial surrendered herself to police. She was released on a promise to appear in court on June 12. Two days later, on June 4 around 9:40 p.m., Dial was charged again, that time for disorderly conduct after police were dispatched to her Juniper Road home on a report of a dispute between her and another resident of the home. Dial was released on a promise to appear in court on June 5 for that charge.